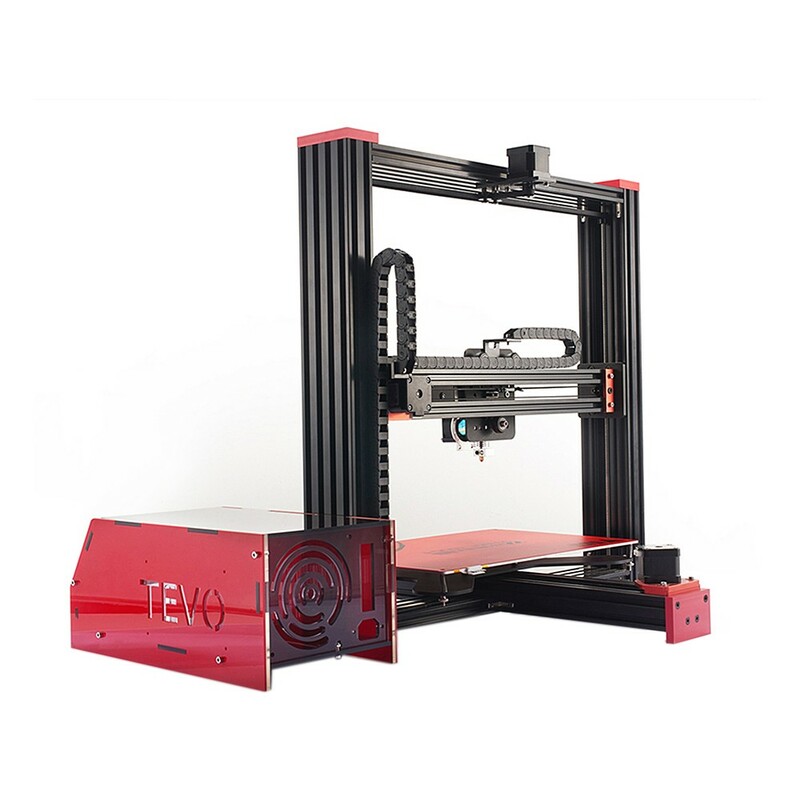 The Tevo Black Widow is a large size DIY 3D printer kit capable of a whooping 375 (X) x 250 (Y) x 300mm (Z) build volume. 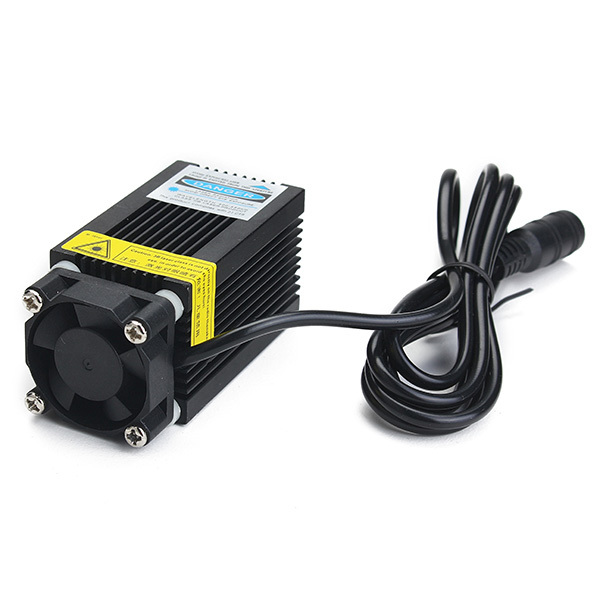 Features include solid anodised aluminium plates, an all metal 5:1 geared extruder for continuous filament flow, heated bed, inductive sensors and a separated electronics box.This design is known for its simplicity and robustness. 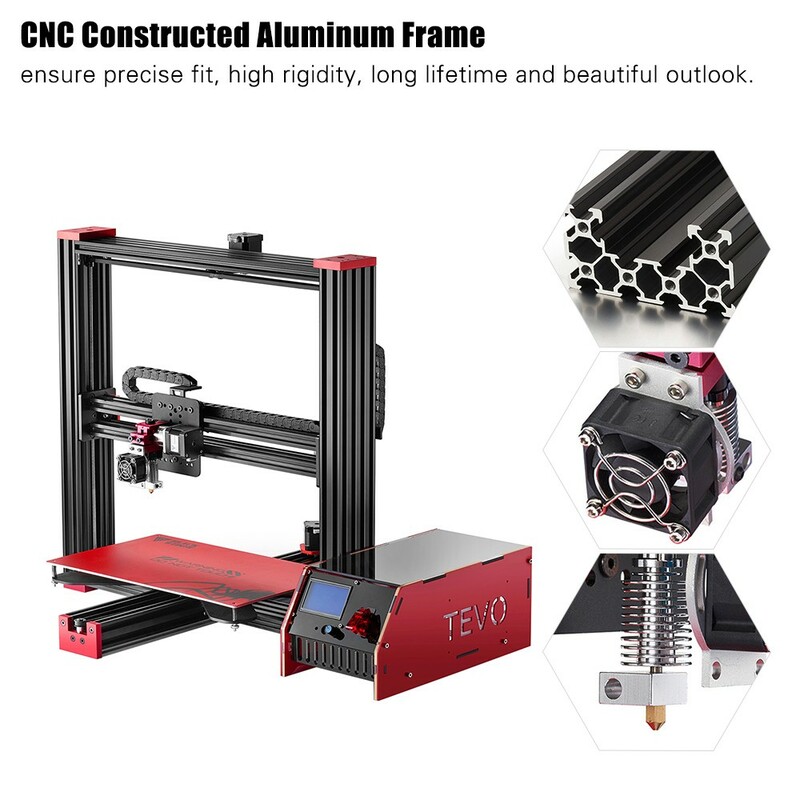 Super large printing size 370 * 250 * 300mm，accurate positioning XY-axis 0.012 mm, Z-axis 0.004 mm. 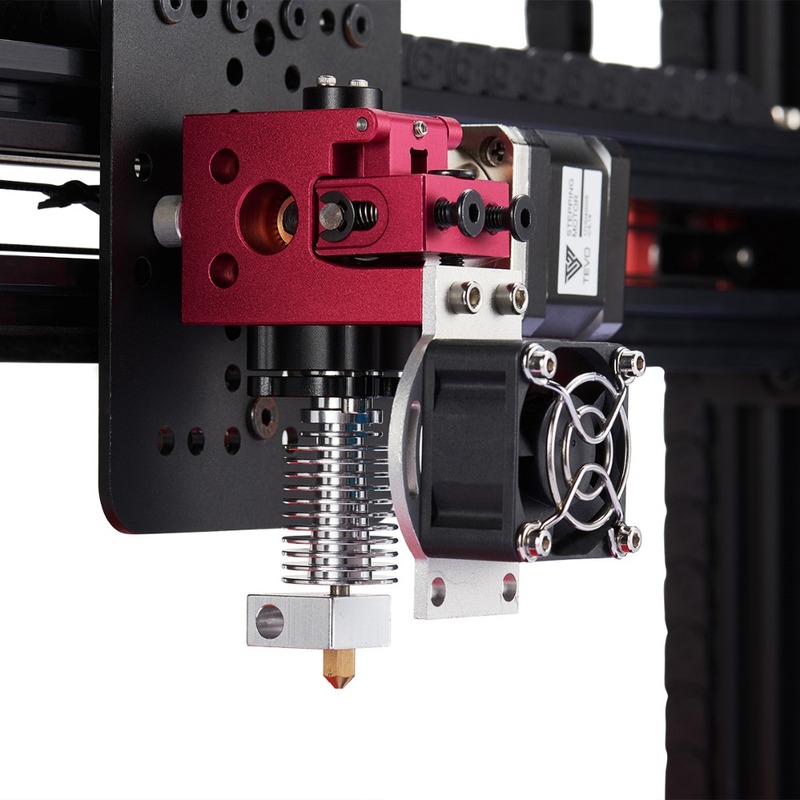 All metal Microstep extruder can ensure a continuous filament flow. 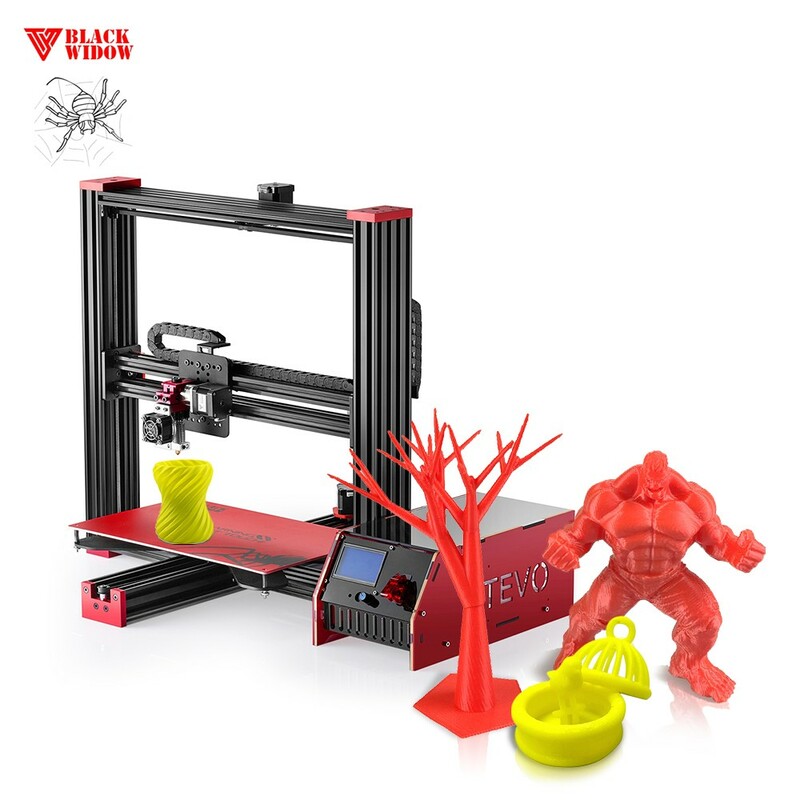 Compatible for 1.75mm filament such as PLA, ABS, Flexible PLA, HIPS, WOOD, PVA, Nylon. 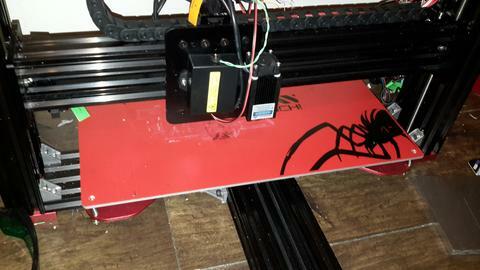 With a 400 * 250mm heatbed can heat up fast, so you can print large things in a shorter time. LCD screen display machine operating data clearly. 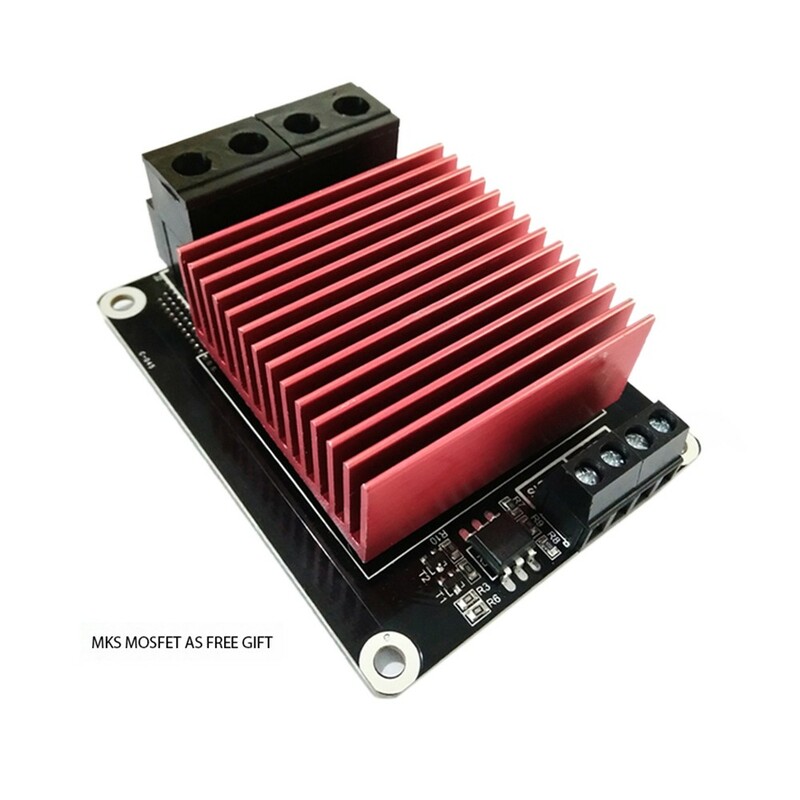 A 8GB memory card & card reader is included, support printing from SD card; the machine has a USB port. All the electronics are safely and neatly stalled away in a separate control box. 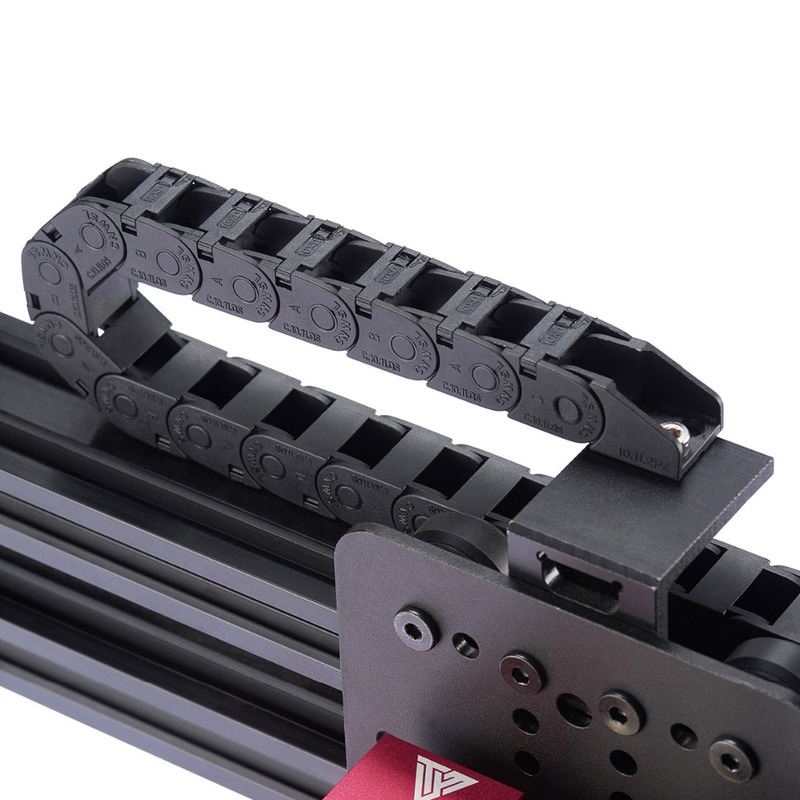 Solid anodized aluminum plates are CNC milled for precise fit, high rigidity, long lifetime and beautiful outlook. 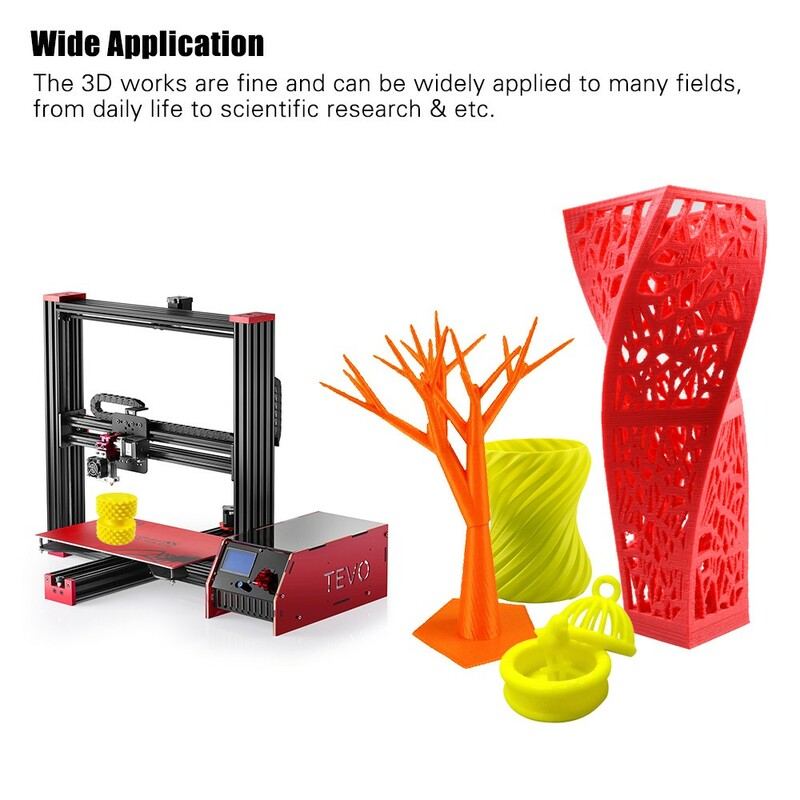 The 3D works can be widely applied to fields like medical/industrial/scientific/educational usage/home decoration & etc. 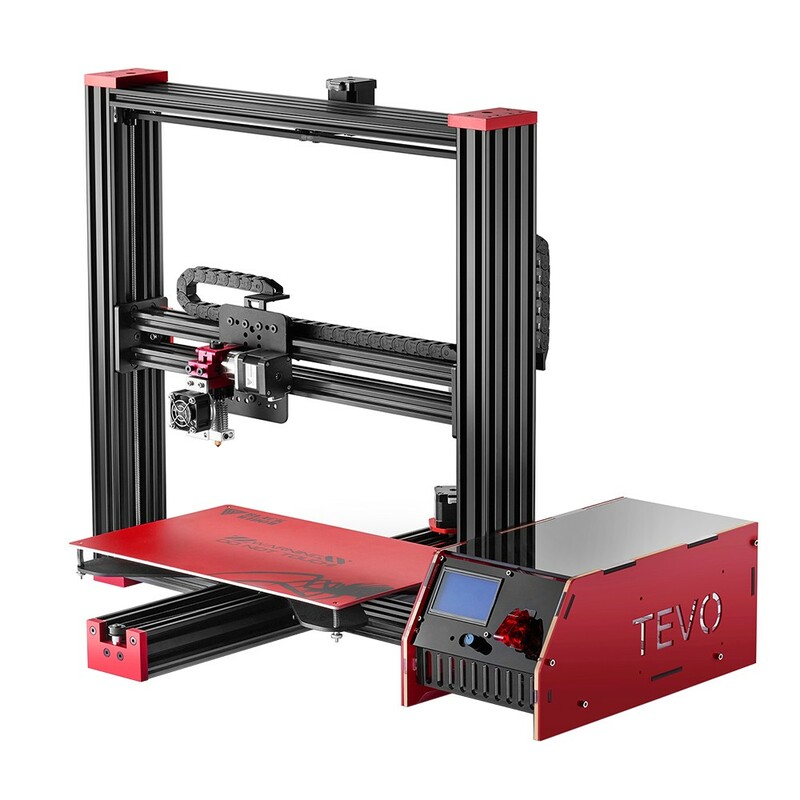 Assembling the 3D printer by only following the instruction manual that comes with the Tevo Black Widow is possible but can be challenging. 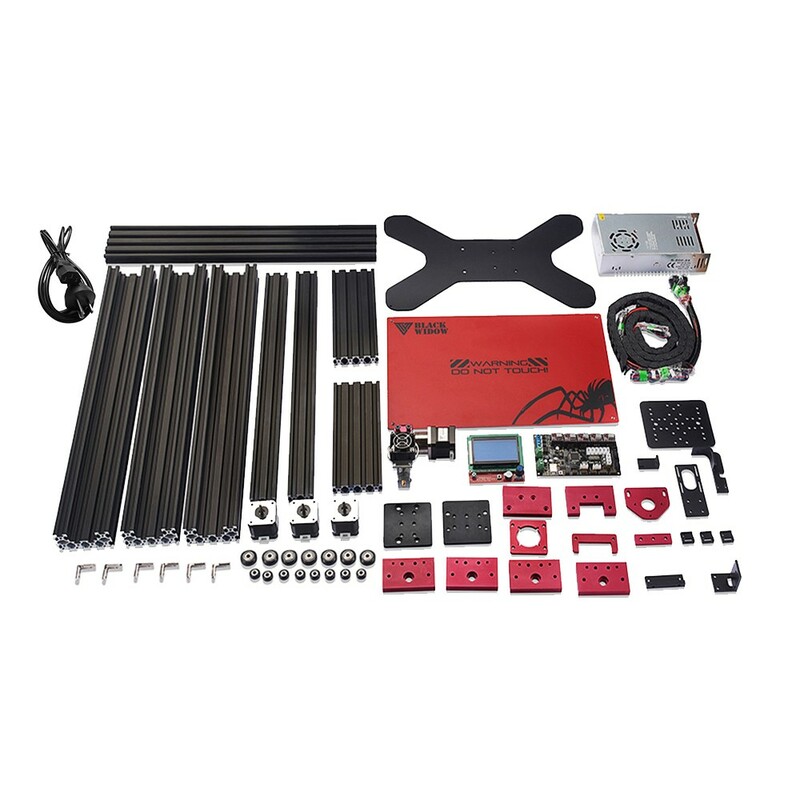 To make your build a bit easier, we recommend you to use one of the Youtube assembly guides that are available. 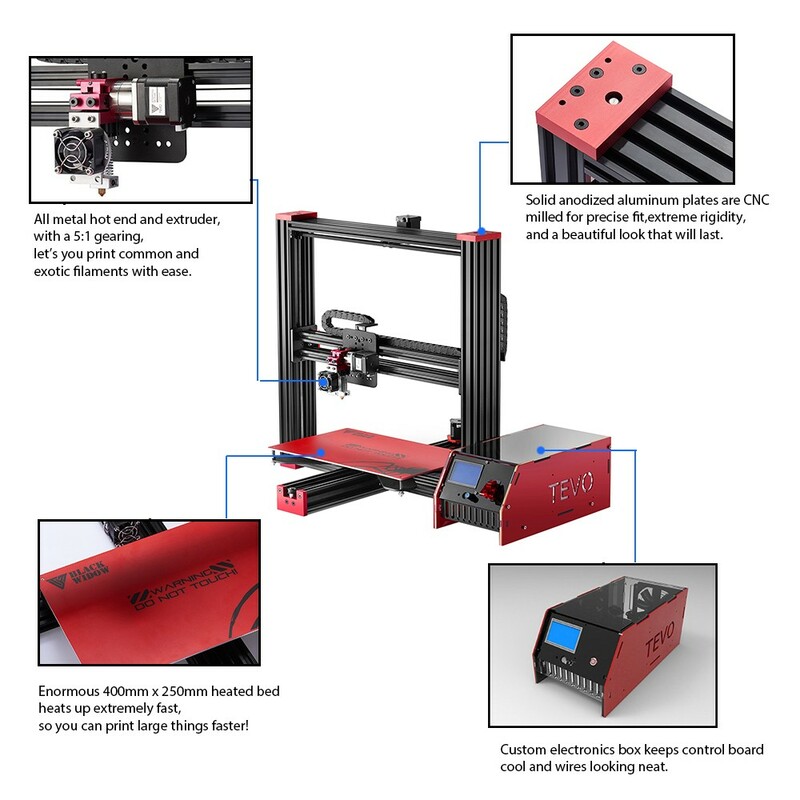 We found the 8 step Youtube guide(above link) by The Art of 3D Printing to be a very useful assembly guide.You probably also need to adjust the firmware before you can 3D print successfully. 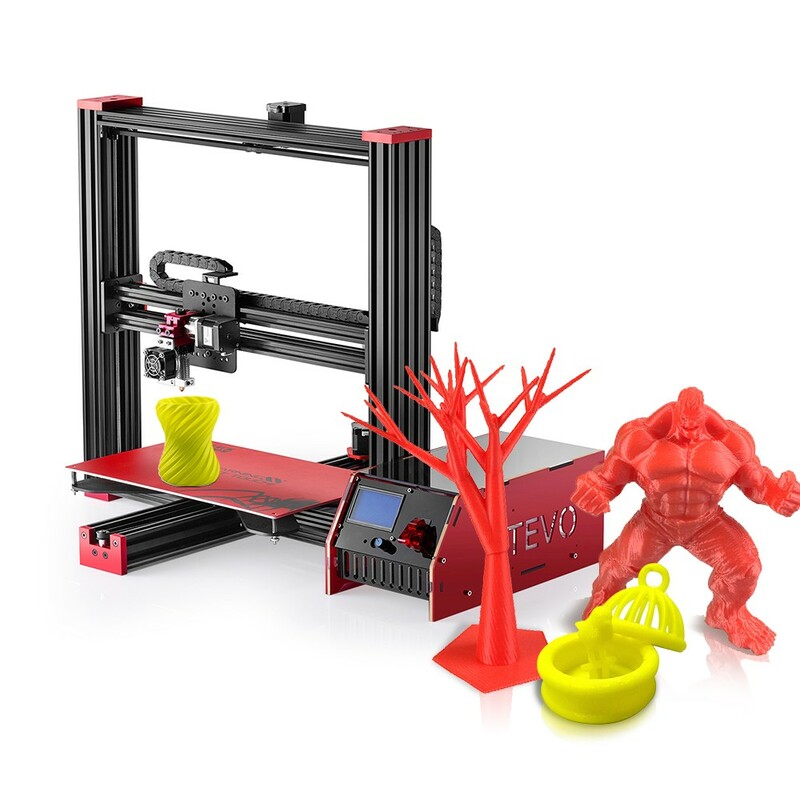 The Youtube guide by The Art of 3D Printing will also help you step by step through this process. 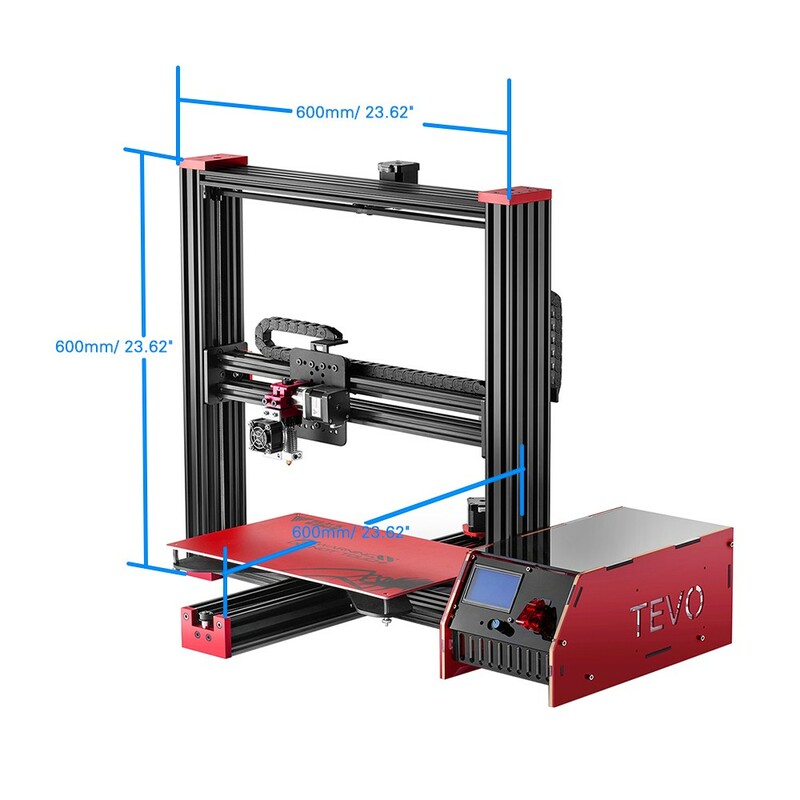 So, even if you are not familiar with any of this, you will be able to successfully assemble and calibrate this 3D printer (and learn some great stuff along the way!). 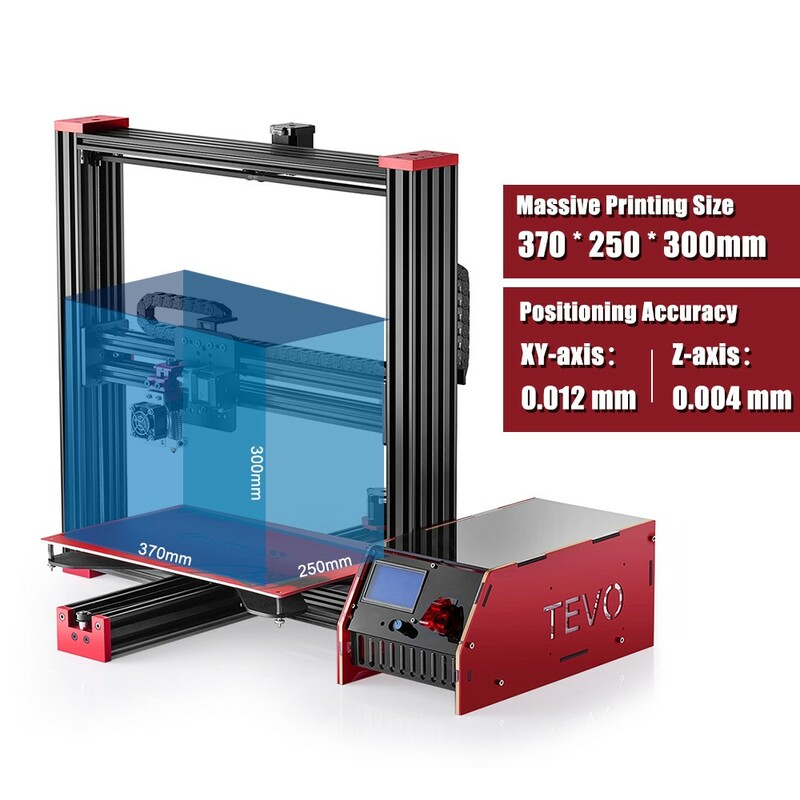 Experiencing trouble with your Tevo Black Widow? Feel free to contact us! We are here to help ! 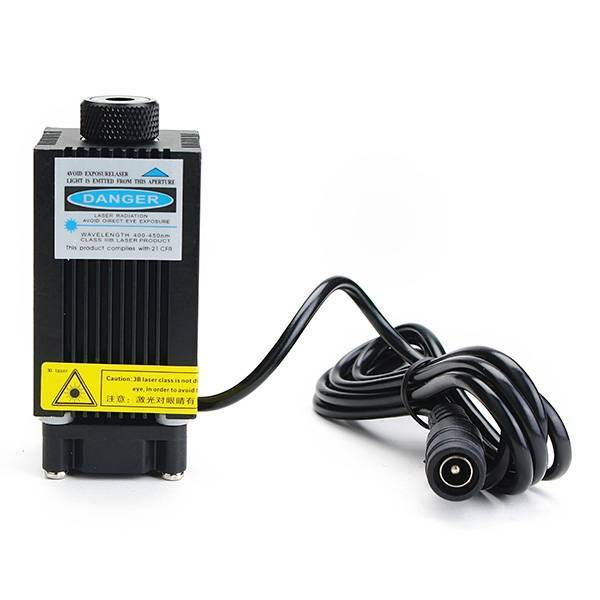 4 to 5 days via UPS or DHL. 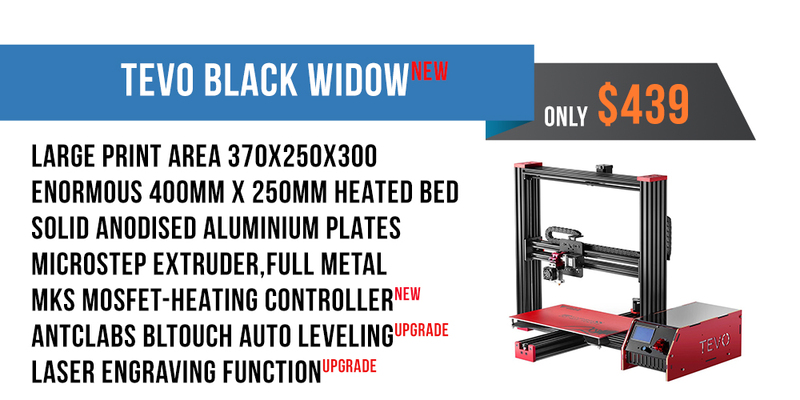 This kit is meant for Tevo Black Widow and it includes all parts necessary to start make some laser engravings with widow. 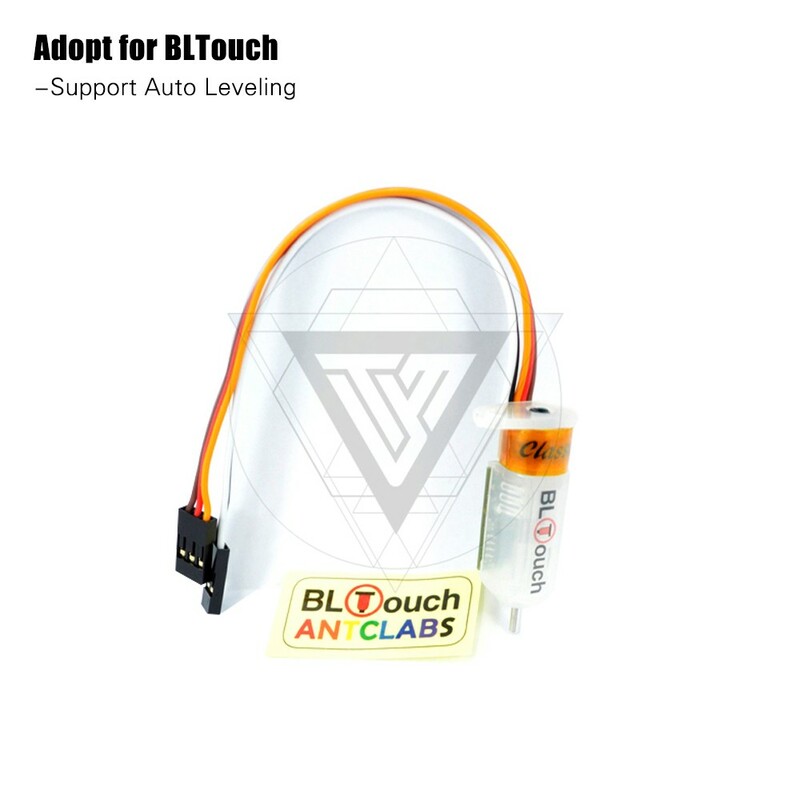 Note that you have to flash different firmware to your printer, but it can be downloaded from here. Got here quickly. Had 2 holes that weren't tapped but after fixing that everything went smoothly. Instructions aren't great but there are plenty of YouTube videos. Great packaging, shipping was on the long side but still got here within the time said and arrived on time. Still assembling but everything going smoothly. Printer arrived very fast. No problems with purchase. Am looking forward to assembly. I am satisfied with everything. The package arrived perfectly on time. 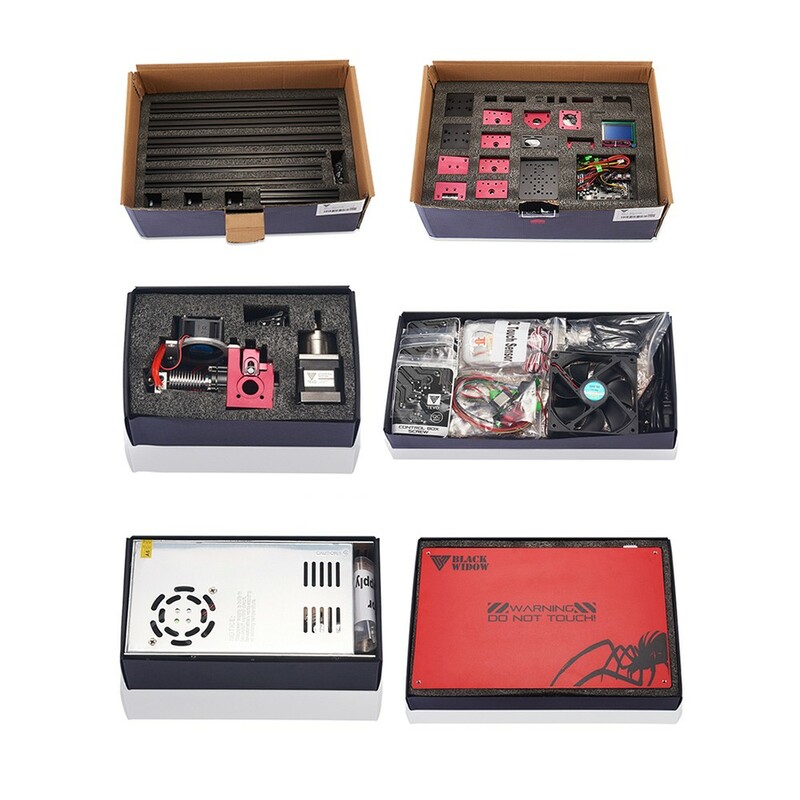 The documentation is adequate, but there is little information on electronics. I think many good things I can print it.